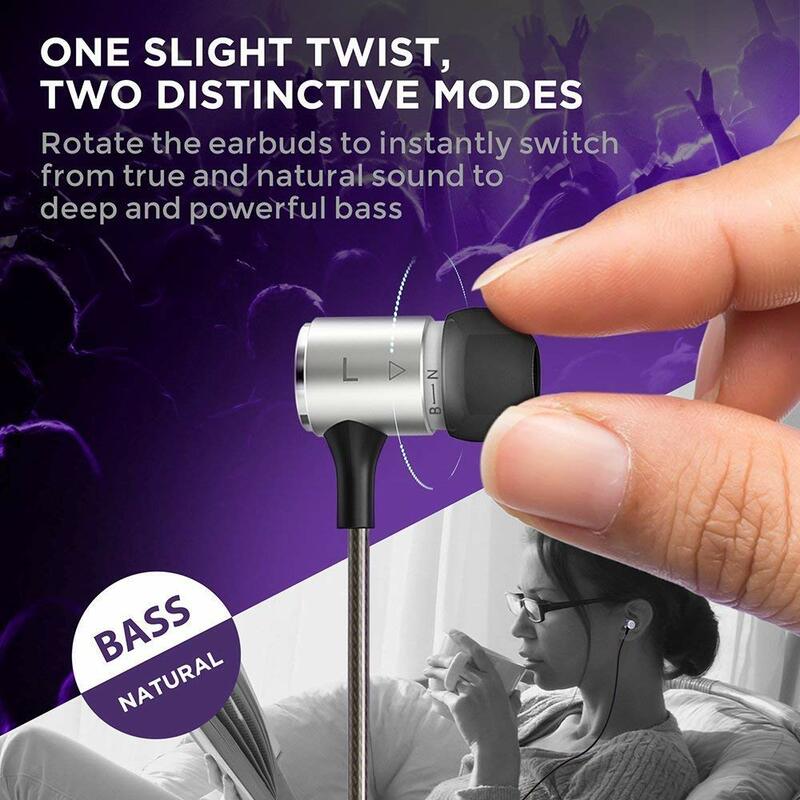 One Slight Twist, Two Distinctive Modes If you are a music lover, you will love the excellent sound and flexibility from the VAVA Flex earphones. 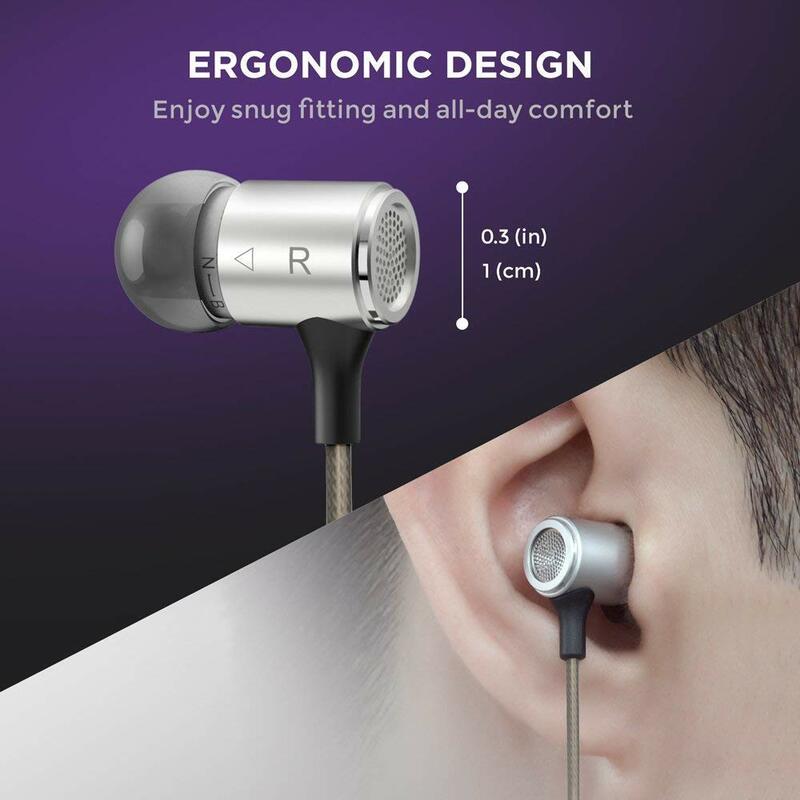 Thanks to the innovative design and dual 8mm drivers of the earphones, on top of the clean and vivid sound of the headphones, you & rsquo; ll also enjoy the option to instantly switch between two distinctive EQ modes at any moment – just twist the earpieces slightly to choose between normal mode with natural sound and bass mode with enhanced bass performance. 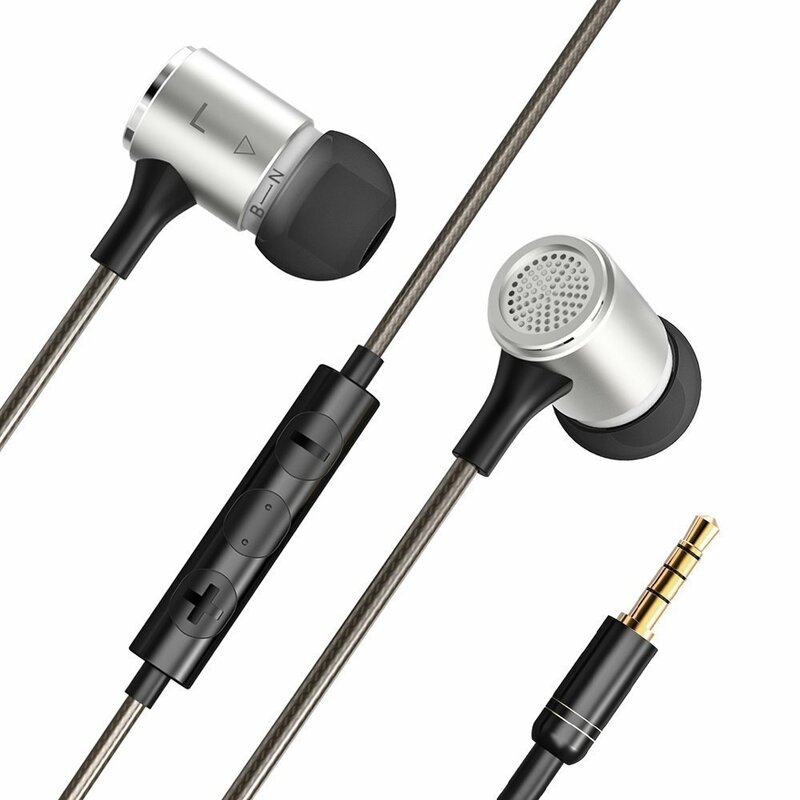 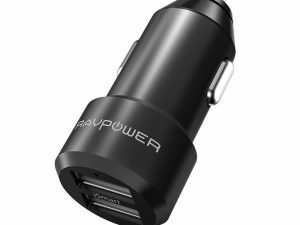 Meticulous Construction Machined Aluminum Alloy provides superior protection, better sound, and a cleaner look. 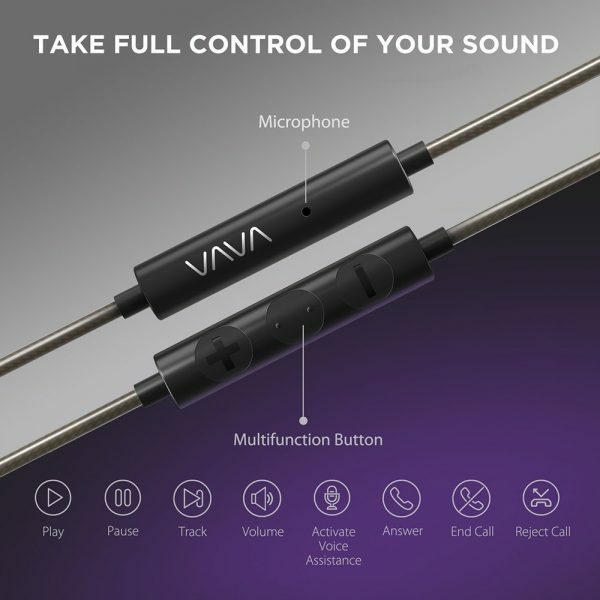 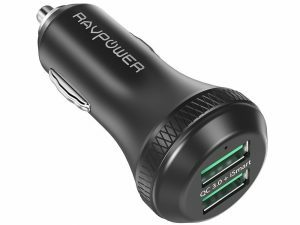 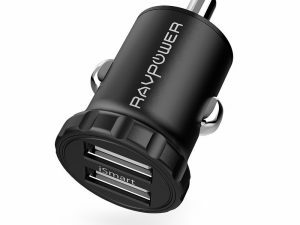 Gold plated 3.5 mm connector ensures a smooth connection with your device while a 3.9 ft. long wire lets you move freely without restriction. 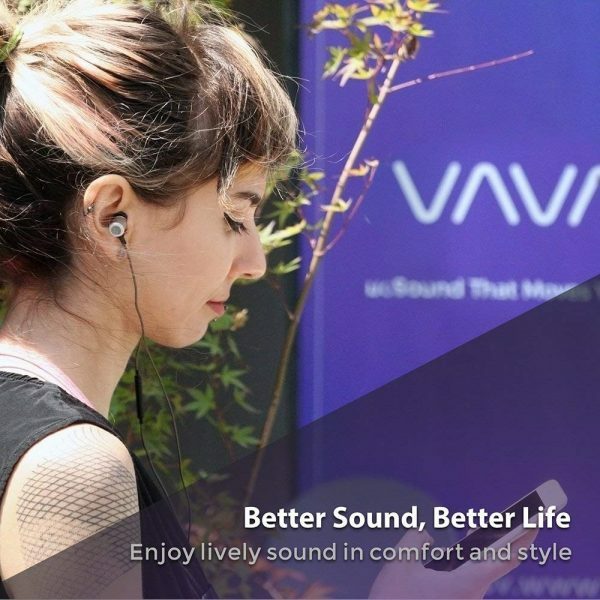 All these features make VAVA Flex the go-to earphones for amazing sound that you aren& rsquo;t afraid to show off. Full Control of Your Music and Conversation Control your music and phone calls without touching your phone. 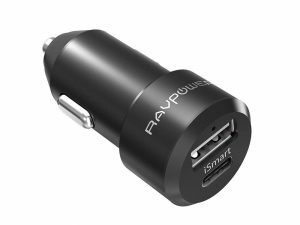 Easy to access an inline remote lets you answer/reject phone calls, change tracks, and adjust volume. 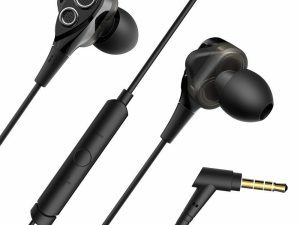 You can even activate Siri and Android voice assistance directly. 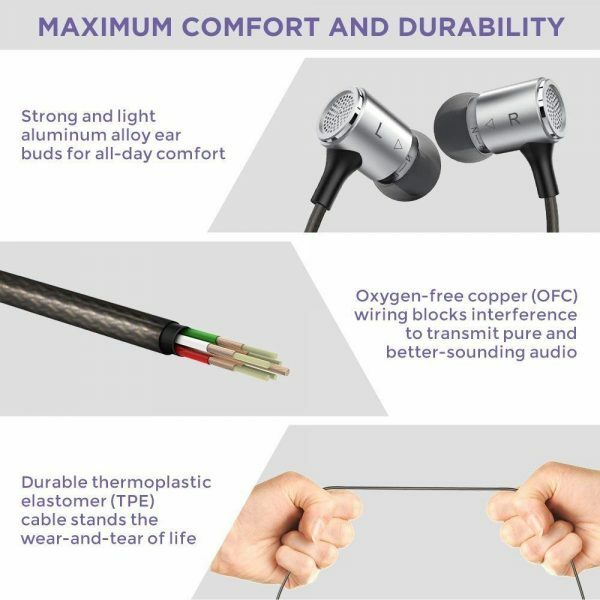 (Especially for iPhone 7) Compact Design with Comfortable Fit Packing high-fidelity music and vivid sound in a compact and fashionable design, the VAVA Flex earphones also comes with different-sized interchangeable ear buds for an even better fit. The ear buds not only sounds better, but it also feels better and stays put inside your ears. 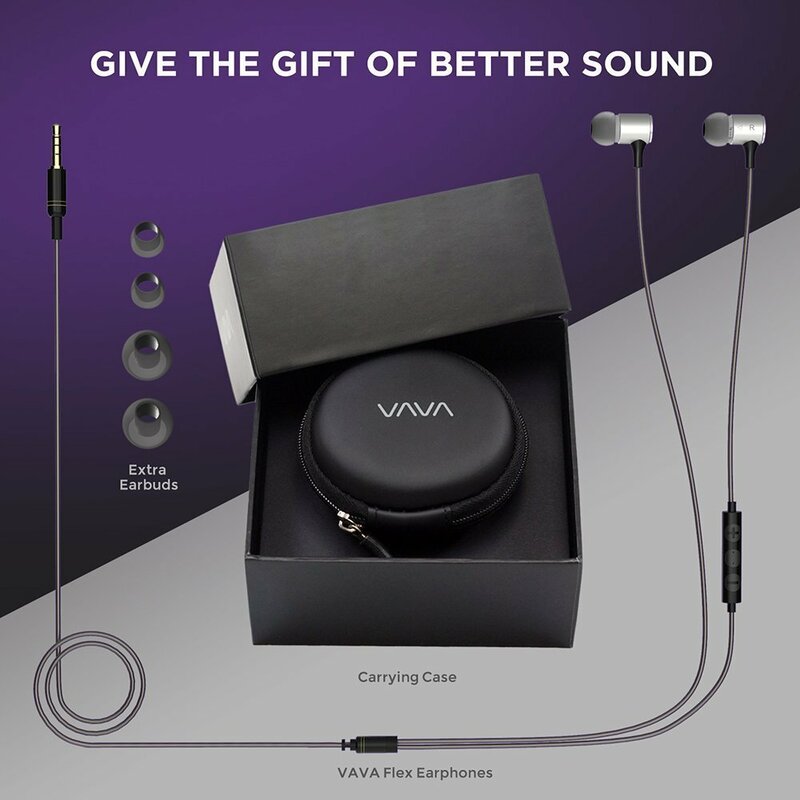 Package Contents: VAVA Flex Earphones Extra Ear buds Carrying Case User Guide.